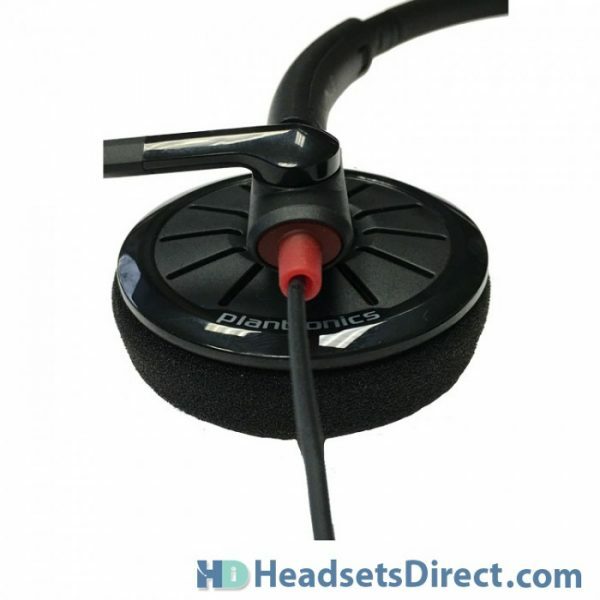 Plantronics Blackwire C215 Headset - Headsets Direct, Inc. Need help? Call us and talk to a Real Person! Staying connected is simpler than ever. 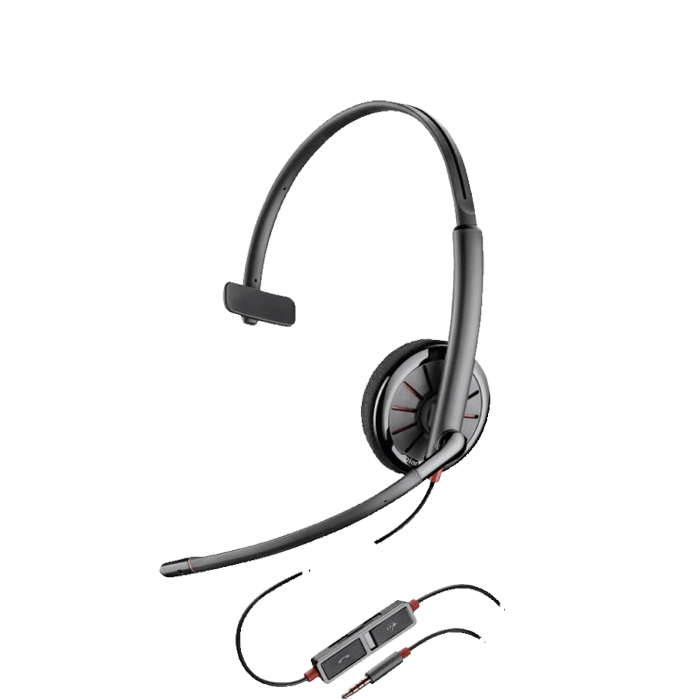 Plantronics Blackwire C215 3.5mm headset combines connection simplicity and surprising affordability. The durable, versatile 3.5mm cables can plug-and-play with laptops, smartphones and tablets. 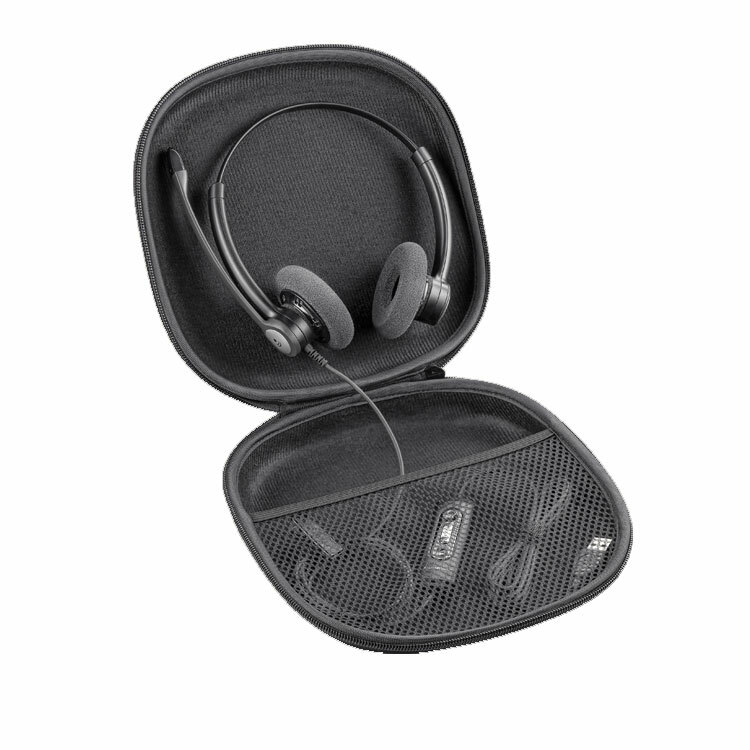 Soft, foam earpieces provide all-day comfort with signature audio technology from Plantronics, all at an accessible price point. I drive a somewhat noisy sports car. It can be noisy enough that it makes bluetooth a little difficult. This is a GREAT solution! It sounds great and people hear you. I could not be happier and would buy it again in a heartbeat. Bought the Plantronics Blackwire C215 Headset 3.5mm for my sister and tried it out before sending it to her in another State. First, I tried a Panasonic headset 2.5 mm with the Panasonic cordless telephone. 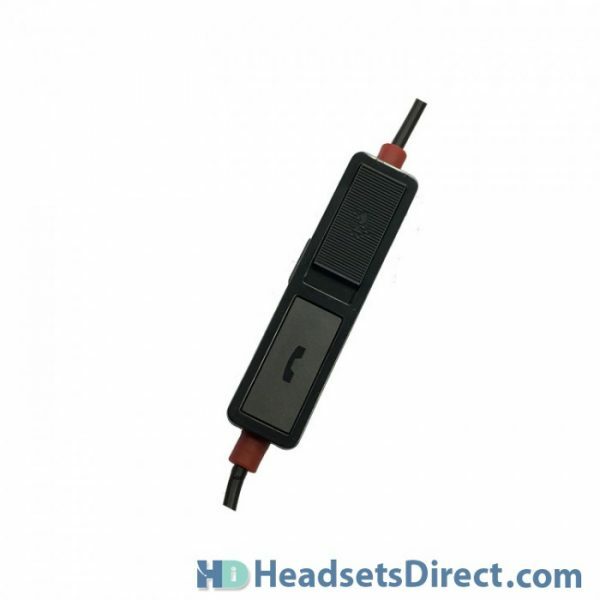 Did more research and found I could buy an adapter 3.5 pin to a 2.5 so that I could use this Plantronics 3.5mm headset with the Panasonic cordless telephone (which has a 2.5mm jack). 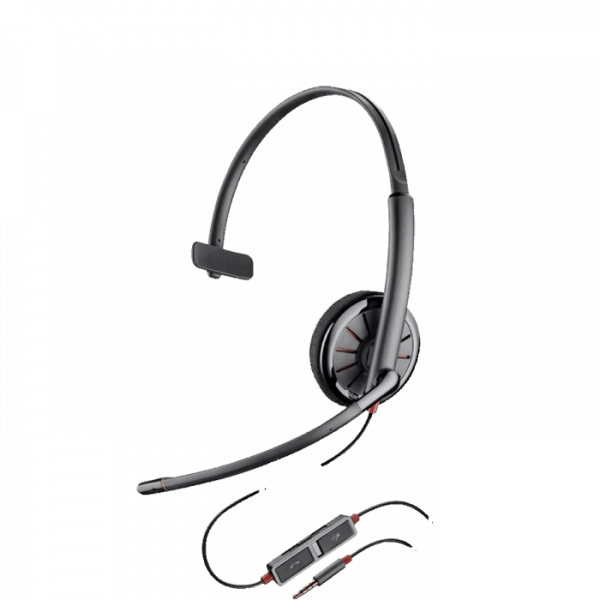 The Plantronics headset is superior in sound for both parties on the call. Plus the Plantronics headset seems to be sturdier than the Panasonic headset. I researched headsets that would work with cordless telephones and am so happy I found the solution with the adapter so that I could use the Plantronics which works better for us and has the better rating. I might rate this a 5, but we haven’t used it long enough to know for sure how it holds up in the long run. 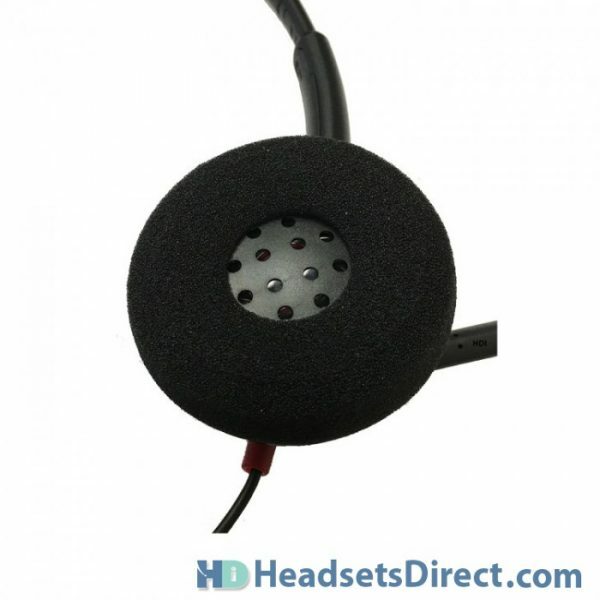 We continue to use these headsets for our Inside Sales Team! They work great and we have no complaints! A great product for almost a throw-away basic headset. 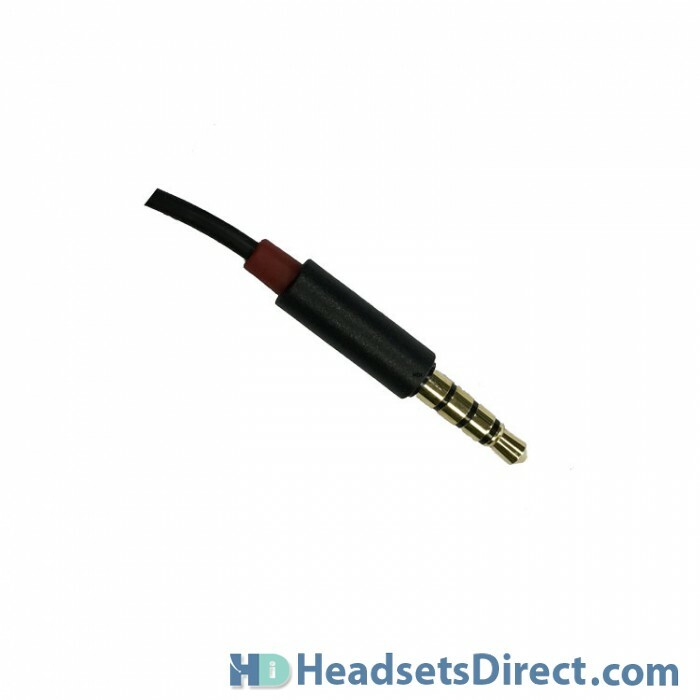 I love the sound quality of the product. I bought two – one for the car and one for the office – to use with my mobile phone. I am happy with it. I am also happy that I am able to bend the boom mike as I wish. I have been looking for a wired headset for my Iphone 6 for a long time and I am glad I found this headset. 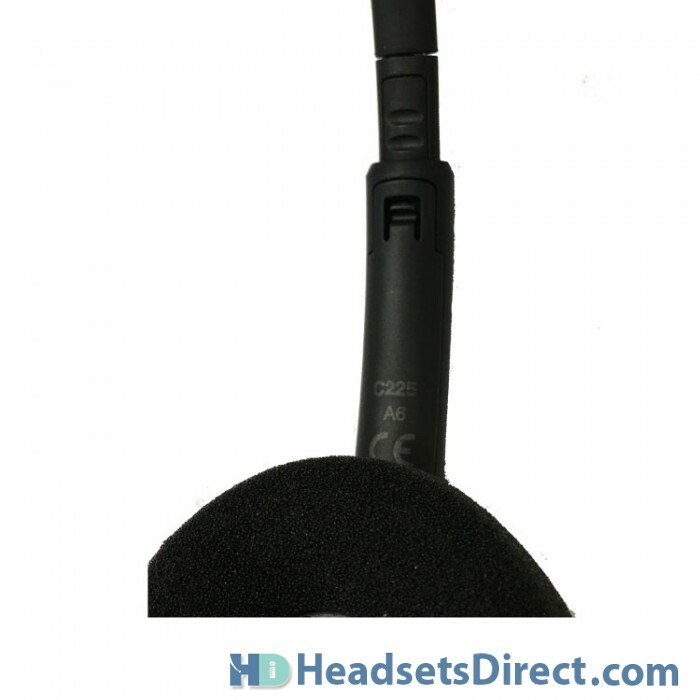 It is a great headset and sound quality is crystal clear. I also get compliments from people while on my headset as they cannot believe how clear it is . 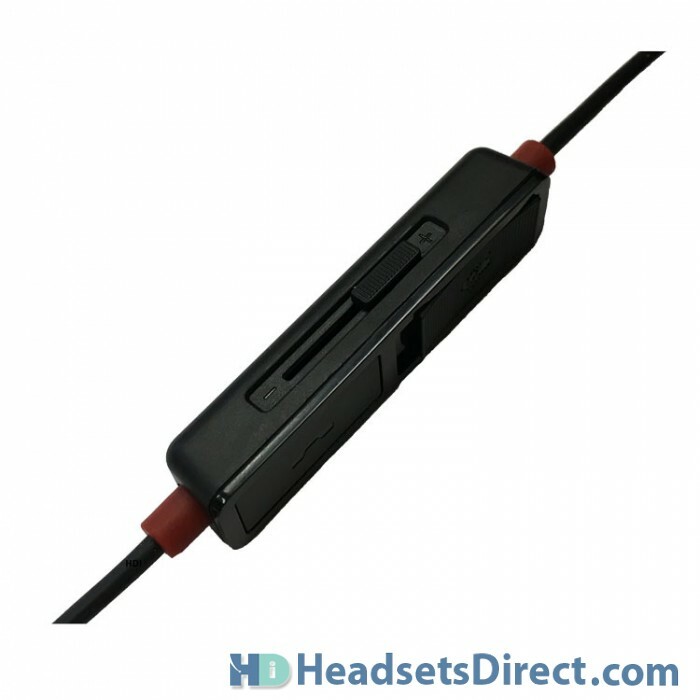 Great headset!